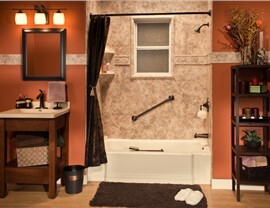 If your tub has chips and cracks hosting mold and mildew, it's time to install one of our Roscoe replacement tubs. Its durable acrylic will resist damage, while also preventing the growth of mold. With its smooth surface, you can easily clean your tub with a simple cleaner and towel. 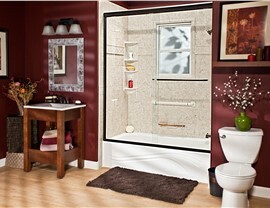 The current trend for bathrooms involves sleek and stylish showers. 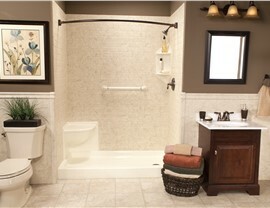 If you are ready to jump on board, you can work with our team of designers to create a beautiful, custom shower design. From trendy colors and textures to convenient accessories, we can develop Roscoe showers that fit your vision of what your ideal shower should look like. 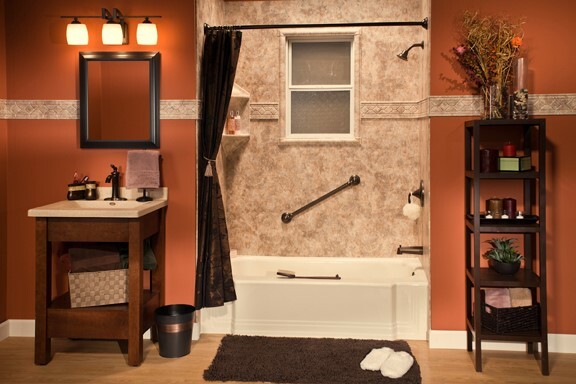 Tearing out an old tub or shower and replacing it with a new feature can cost a lot of time and money. 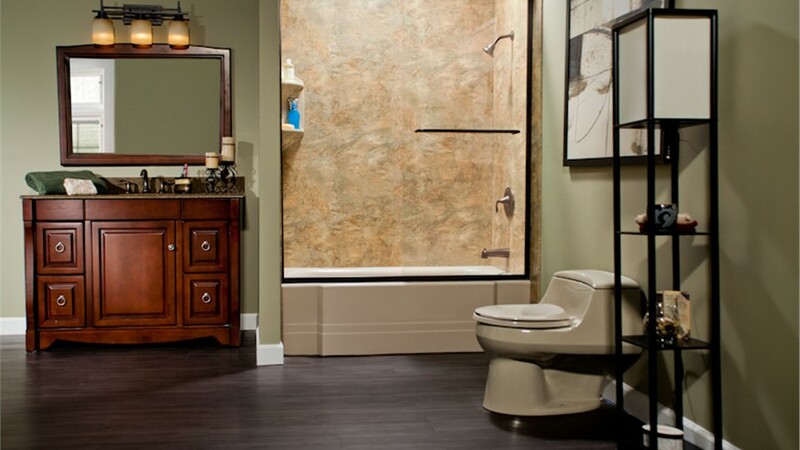 Fortunately, we offer Roscoe bath conversions that we can complete quickly for a fraction of the cost! With our ability to craft quality products and install them in minimal time, you can save money on your bathroom remodeling project. If you need one of our Roscoe walk-in tubs immediately, you can trust the skills of our factory-trained and certified installers. In no time, you can start enjoying the benefits of your safer tub because they know the installation techniques that can get the job done with the least amount of disruption to your daily routine. 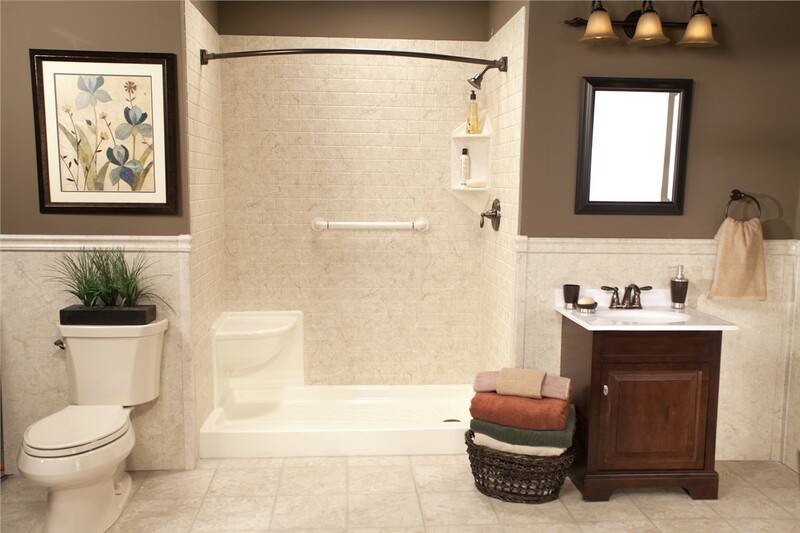 We strive to make your bathroom a safe and accessible place by installing Roscoe barrier-free showers. Not only are they great for people in wheelchairs, but they are also a good solution for anyone concerned with tripping over a threshold. 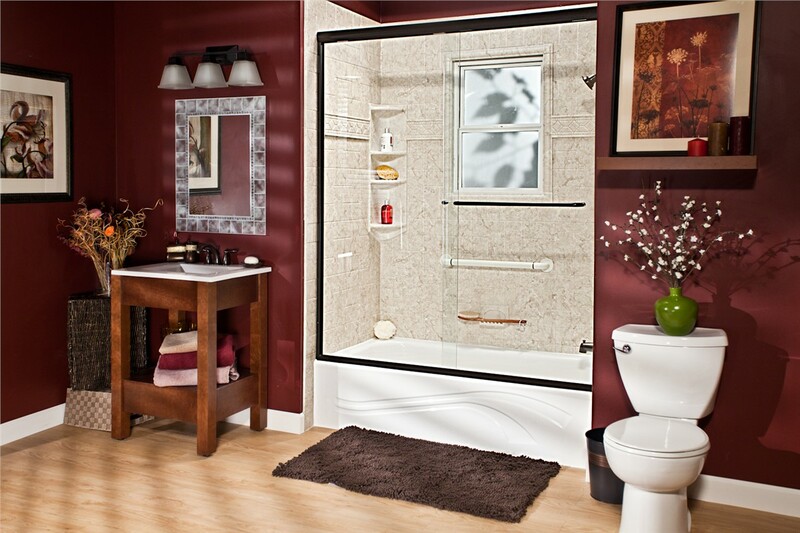 With our accessories and customization options, you can install a safe and stylish shower. 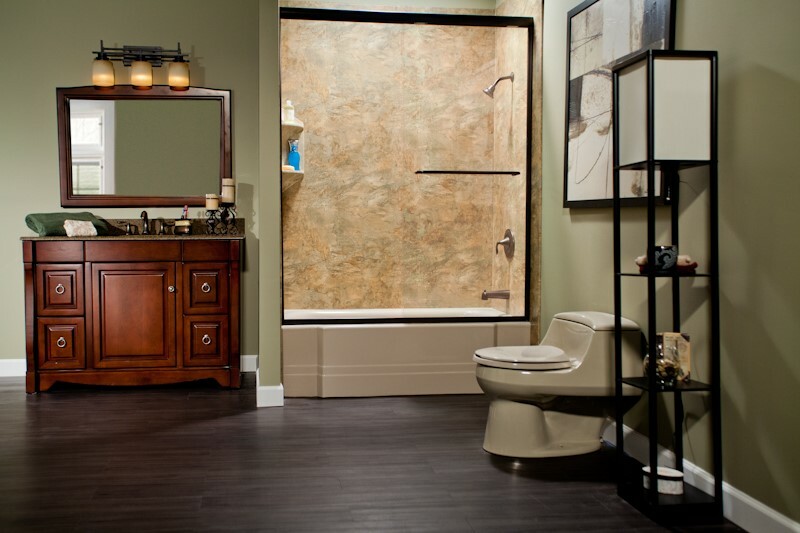 If you would like to learn more about the bathroom remodeling products and services at Bath Planet of Chicagoland, give us a call. You can also fill out our online form to request your complimentary quote today!